Blood Was Everywhere, an independent feature length slasher film featuring Paul Kratka (Rick from Friday the 13th Part III), is now available to stream online for free. Since we are all big fans of Paul, lets support his continuing acting work by checking out this new indie Horror effort. This new film was originally scripted to be a fan made Friday The 13th reboot film before the official remake was announced. 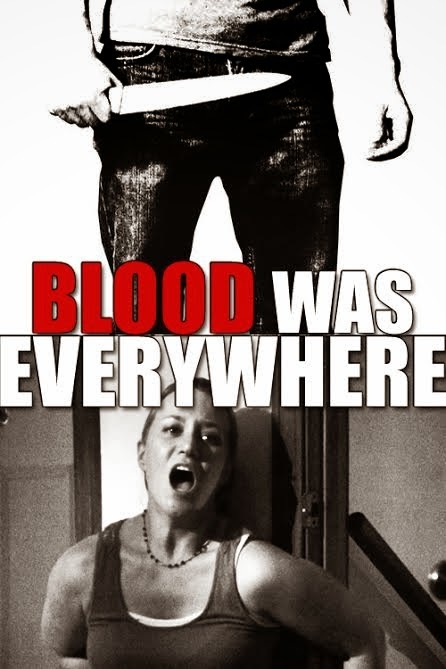 After that, Blood Was Everywhere was reworked as an original film. Details can be found in the press release below, and we have also embedded the Youtube video for the film below. We hope everyone enjoys and big thanks to Brian Rosenthal for making this available online for free for fans to enjoy.